Merry Christmas, everyone. And a happy new year! I don’t read as many books as I should, but I plan to change that in the upcoming weeks. Not all will end up with a review, but I just read this book and thought I would share. (This is also me putting off my writing for the day, but I digress). Here’s my review of KM Carroll’s Fire and Ice-Cream. Tianna Tokala is starting a new life in Carefree, Arizona, working in an ice cream parlor. She also has the magical ability to turn into a small dragon called a drake. All she wants is a quiet life where she can make ice cream with her wonderful ice breath. But when her manager is found dead with a bowl of Tianna’s Rocky Road ice cream beside her, Tianna springs into action. With a knack for observation and her enhanced drake hearing, she delves into her manager’s smoky draconic past. Aided by a secretive drake, a single mother, and a four-year-old dragon shifter, Tianna must unravel the web of lies that surround this dragonic death … or there may be more fire than ice cream. 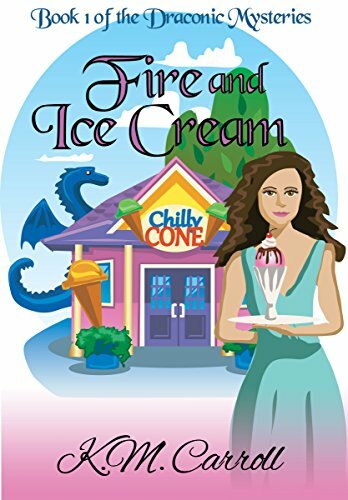 A cozy mystery with dragons and ice-cream–who could want more? I really liked this book. The writing was as smooth as (dare I say it?) freshly churned ice-cream, and the world-building was phenomenal! You can tell the author took the time to think about these characters and how the shape shifting mechanics worked. I could actually imagine a place in Arizona where dragons and drakes are flying around somewhere. My one criticism is that the mystery seemed to take a back seat in the first half of the book. I found myself more interested in the characters and their backstories and not really caring much about the mystery. The stakes didn’t seem high enough–maybe this is normal for cozy mysteries, but it struck me as odd. During the second half of the book, however, the action, stakes, and mystery ramp up! It all culminates to an exciting clash that wrapped things up satisfactorily. 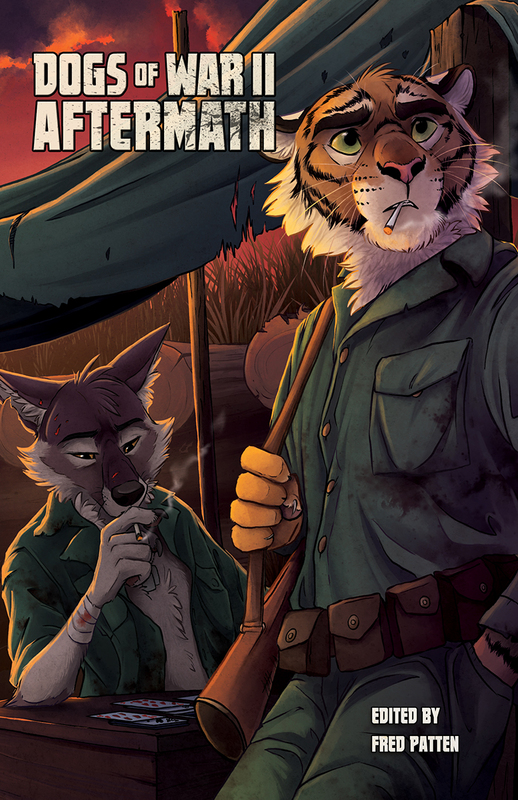 Here’s hoping the author comes out with book 2 of the series soon. When it does drop, I aim to pick it up.